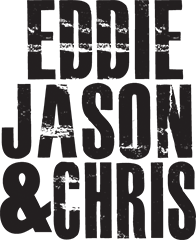 This week, Eddie Jason & Chris welcome SoCal artist DAVIS to the show! Signed to Ryan Tedder’s publishing company, all songs are written by DAVIS and produced by Brent Kutzle of OneRepublic. 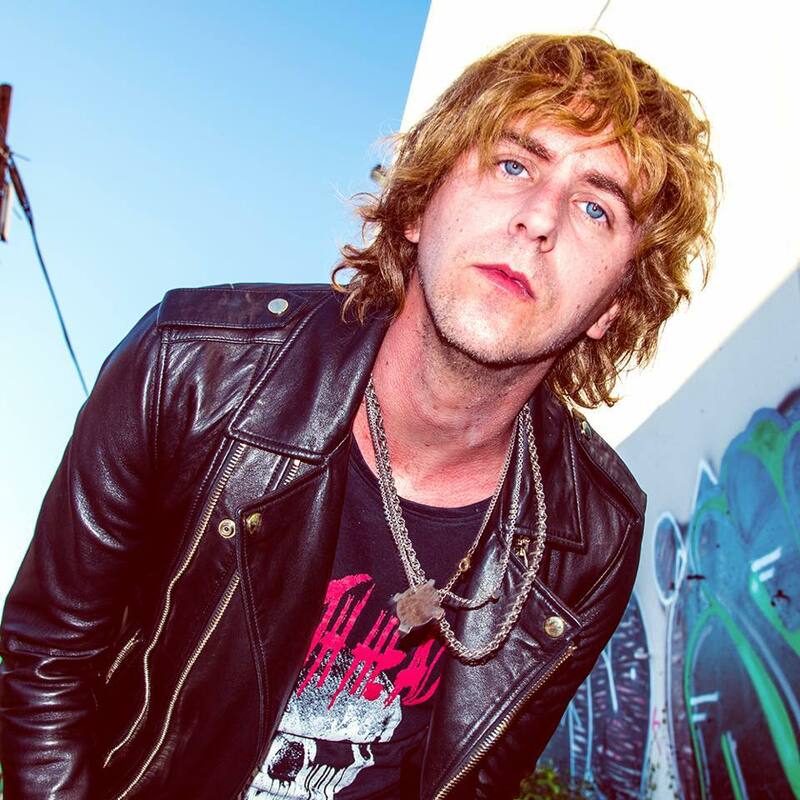 A local of Southern California, he has been garnering spins on KROQ, playing local venues like The Satellite and The Wayfarer and gaining recognition from major outlets like idobi. Plus, Eddie checks in with Chris to tell him he’s OK, Jason’s friend flies to Disney World during Hurricane Irma, Hurricane Irma calls live, David From Australia ruins the show, Jason’s toddler gets racist, Embarrassing Headlines: Florida or Texas, Fox News sexual harassment scandal continues and more. Also, brought to you by our favorite boot company, Thursday Boots. Head over to thursdayboots.com and use the code FREESHIP2DAY.